Here are 12 awesome Frozen party decorations that will help you with planning your Frozen parties and making them amazing and memorable! 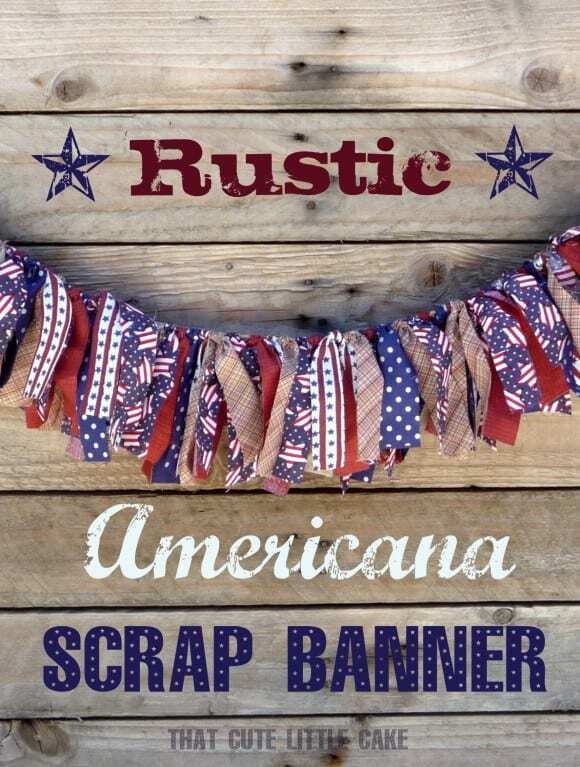 Today we're sharing 8 great July 4th party ideas to give you some inspiration for your parties, BBQs, and celebrations this weekend! We have ideas for desserts, decorations, free printables and more! Plus, they're all really really easy. 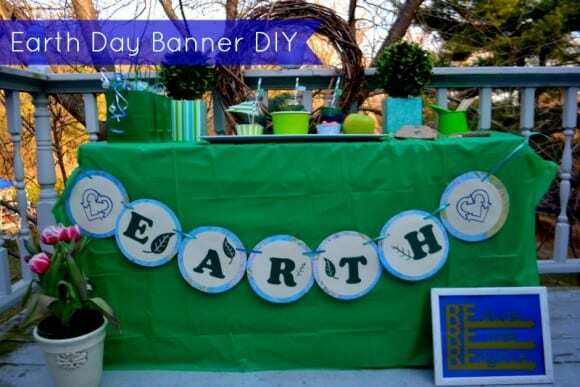 Melissa Newell from My Party Passion, is with her first Party on a Budget post for spring! Happy almost spring, y’all! It’s me, Melissa – the Party on a Budget go-to-gal. 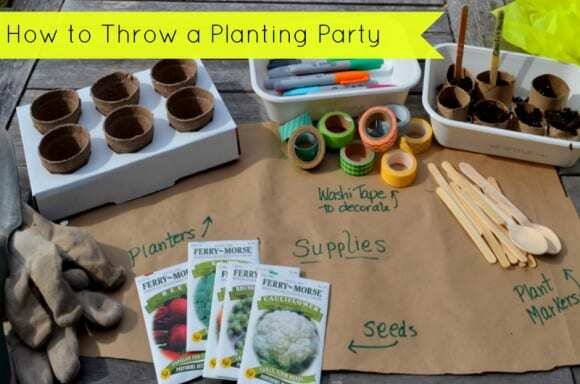 As I told you at the beginning of the year, I am cutting my budget even more (woot woot) and bringing you a ton of parties on a tight budget, some you won’t even believe, like today's Mini Planting Party to get you in the mood for spring!